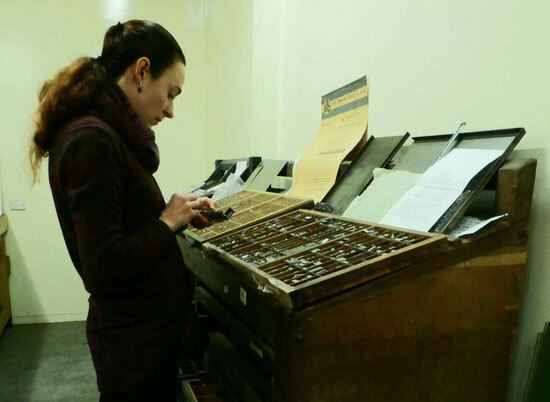 I had decided that I wanted to print my book using letterpress, but didn’t know where to start. 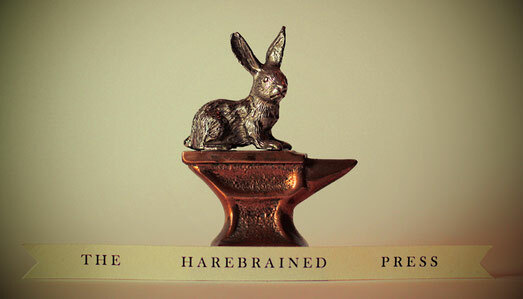 After doing some research I realised that the first step was learning how to typeset: how to arrange and set up the type correctly in preparation for printing. 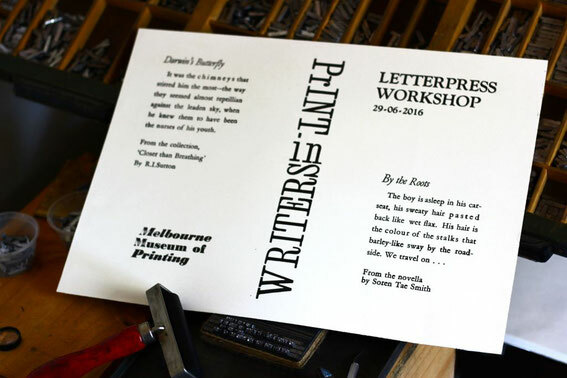 I had come across a few Melbourne-based letterpress studios; however most were geared towards teaching people how to create posters and business and greeting cards, rather than how to typeset for book work. The Melbourne Museum of Printing was the only establishment that emphasised the traditional method of text assembly, measurement, and the use of traditional tools. 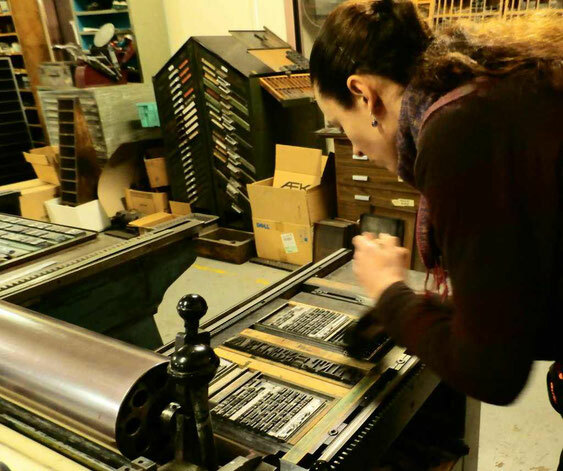 After visiting the museum to see the incredible collection and meeting the director, Michael Isaacsen, I decided I wanted to attend the Roots of Printing Workshop: an eight-hour typesetting and introduction to printing class held in the museum’s working studio. 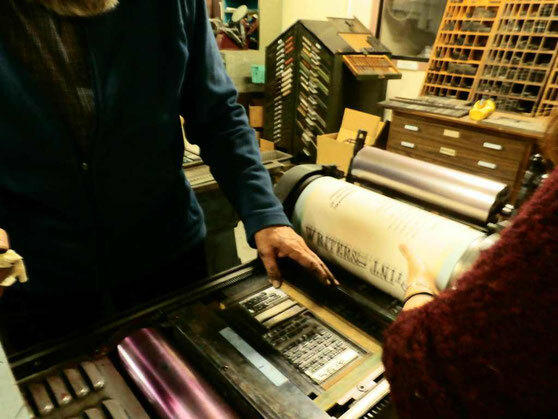 On the 29th of June, 2016, my friend and fellow writer, Soren, joined me to explore the principles of typesetting and printing as Michael shared his immense knowledge and guided us through the process. 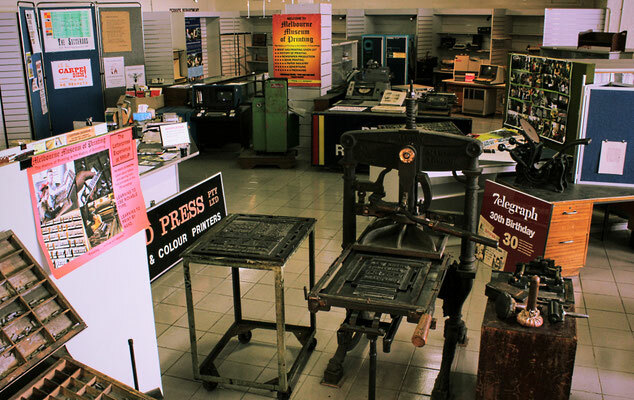 I learnt that printing is not just a skill, but a craft with its own terminology, tools and guiding principles—a rich vocational culture of which, before the class, I’d been completely unaware. We collaborated with Michael throughout the day to create a poster featuring excerpts of our work. 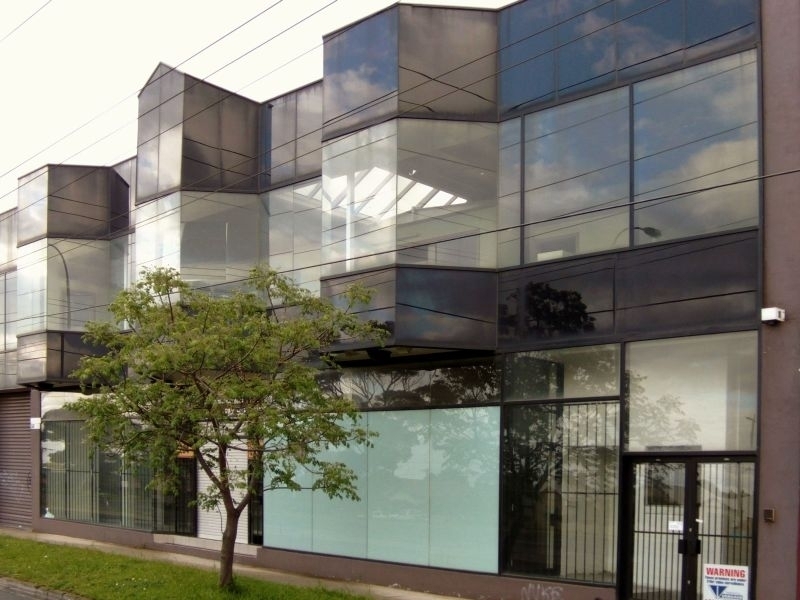 The completed forme. 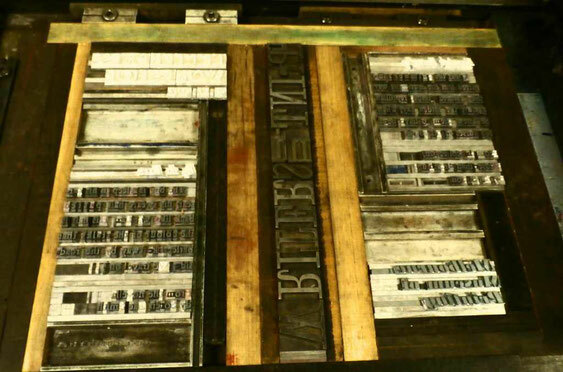 The type is now locked up and ready to print from. 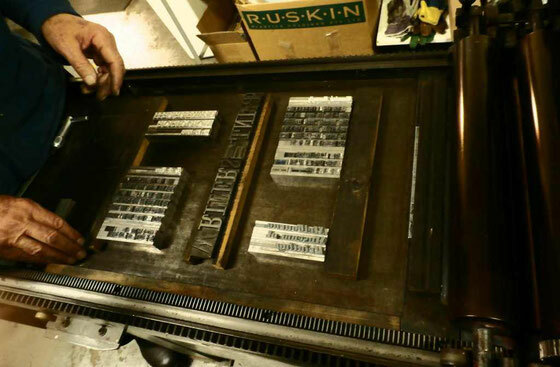 Note the wooden and metal blocks between the type (called furniture), used to create the space between sections of text. I had been given a taste of the craft and loved it. I wanted to learn more. Little did I know that I was about to learn more than I could have imagined—and under mind-blowing circumstances!